Here is an app for iOS that I haven’t tried but it looks interesting. I may give it a try in the next few weeks and do a full review. 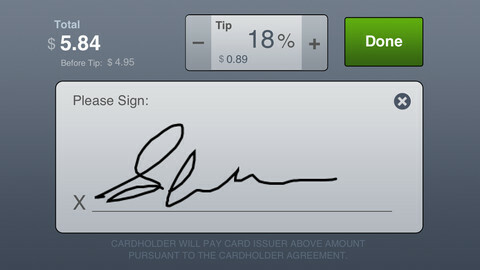 Until then check out Swipe Credit Card Terminal.